How to do a legally compliant token sale? 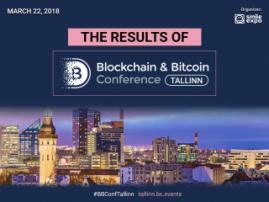 The set of questions to be revealed by a speaker of Blockchain & Bitcoin Conference Tallinn, Blockchain Attorney Alexandra Levin Kramer. 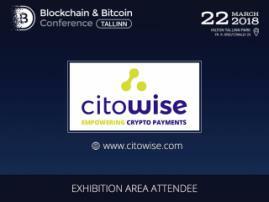 Within the forthcoming event, she will dwell on the case study of United States securities laws affecting token sales. 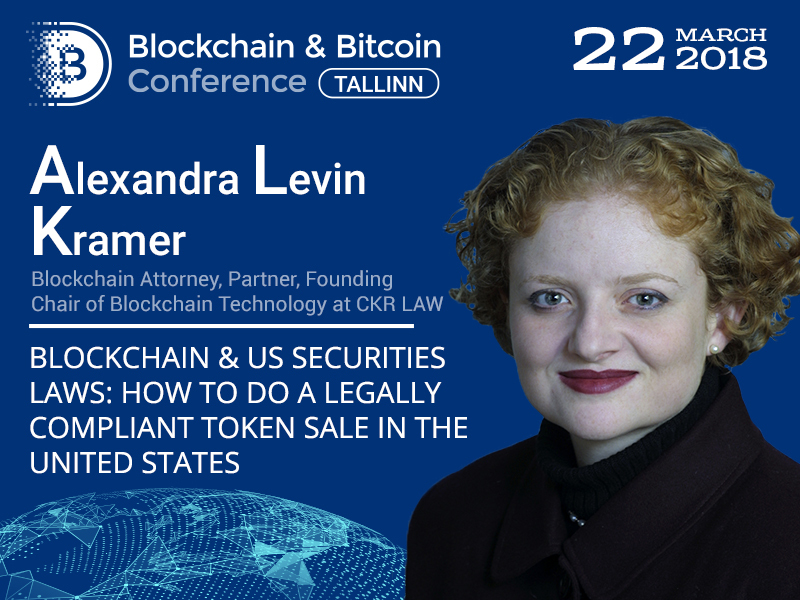 Alexandra Levin Kramer is a Partner at CKR Law LLP where she is the founding chair of its Blockchain Technology & Digital Currency practice group. 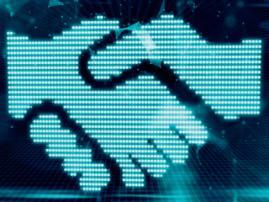 Among other things, Alexandra advises US and foreign blockchain clients on founding startups, crypto funds, token sales and digital currency transactions, in compliance with US securities and corporate laws, in industries such as real estate, banking, healthcare, finance, employment, and more. Alexandra is also the President of the International Blockchain Real Estate Association. Join us to raise awareness about legislation case studies around the globe and ask your questions to the experienced Blockchain Attorney!